WINNIPEG, MANITOBA – The Manitoba Museum has joined Winnipeg-based collective rewards app The Local Frequency that supports and rewards for shopping locally. Rounding out the already 25 local Winnipeg businesses, including restaurants, specialty stores and even a pet kennel, local staple and tourist attraction heavyweight – the Manitoba Museum – is now officially offering ‘Local Points’ with each visit or gift shop purchase. 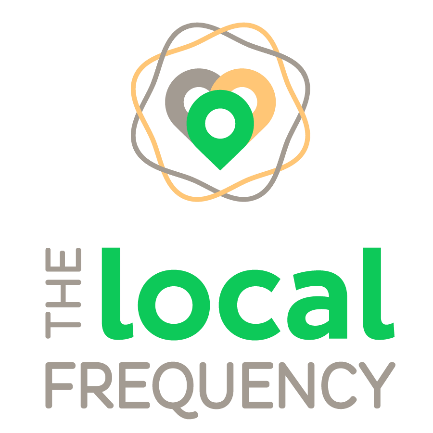 The Local Frequency is an innovative app-based rewards program exclusively for locally-owned and independent businesses. Designed, built, and operated by Winnipeg-based software-enabled solutions company, Protegra, the iPhone and Android app is free to download. When users make their purchases from participating businesses using either cash or debit, they earn 3% back in ‘Local Points’. These points can then be spent at any of the Local Frequency participating businesses. The focus of The Local Frequency is to ensure Local Points recirculate among participating businesses and rewards Winnipeggers for participating in the buy-local movement. The app provides a unique marketing channel for local businesses, and the app’s users discover great local gems in Winnipeg. For more information, and to download the app, visit www.thelocalfrequency.com. The Local Frequency app enables participating businesses to reward their customers for being loyal to local businesses by teaming-up and offering rewards. Customers download The Local Frequency app to find locally-owned businesses that give them 3% rewards when they pay with either cash or debit. 1 Local Point is worth $1 for users to redeem at any time at any participating business. The Local Frequency is a member of the Protegra community of software-driven businesses that help organizations and individuals solve problems with innovative solutions. Our goal is to make a difference in the lives of our clients, Protegrans, and the larger community. Protegra has built an excellent reputation for delivering software-enabled solutions to the public and private sector around the world since 1998.